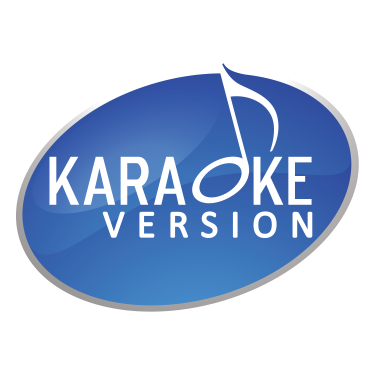 Karaoke Version is committed to ensuring all the contents offered on this website are fully licensed by rights holders involved, including Writers, Publishers and Collecting Societies. That's why we have partnered with many major Music Publishers and Collecting Societies worldwide for Mechanical & Publishing Rights. If you are a copyright owner and would like your catalog to be listed on Karaoke Version, we would be glad to work with you and pay for karaoke usage. Karaoke Version is all about bringing joy and fun to people, and we'd be glad to have you onboard. Please contact us for karaoke licensing. It's our policy to honor any faithful takedown request for contents that might be unexpectedly infringing copyright. Please get in touch with us before filing a DMCA complaint, and we'll be glad to proceed. However, be advised, that a copyright infringement complaint must be faithful and relevant. All sound recordings are produced and licensed by Tency Music. Videos contents are produced by and for Recisio exclusively. If you still believe a piece of unlicensed content is available on Karaoke Version, it is a pure mistake and we'll proceed in removing the content immediately. Please follow the instructions below.